You can make your own Char Cloth. You will need some type of metal container. 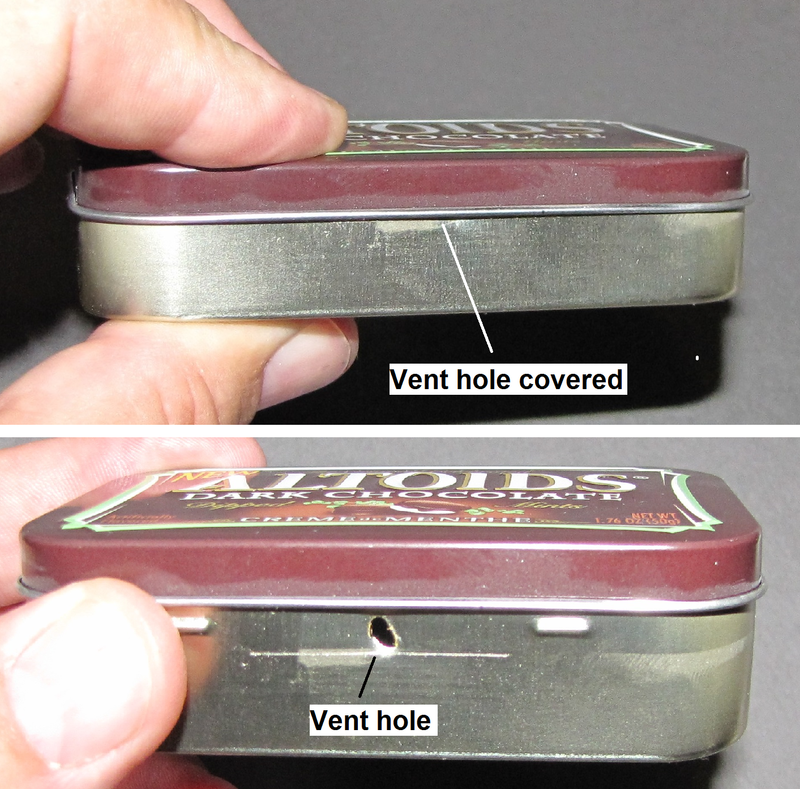 The one in the photo is an old Altoids candy tin. You can you shoe polish tins or something similar that can be placed in a fire. Next, you will need cotton cloth. I used an old cotton t-shirt. Cut the cloth in 1 inch x 1 inch squares. In a container this size, you don't want to make no more than 8 to 10 squares at a time. The next step is to punch a small vent hole in the front. The hole should be just below the lip of the bottom portion to where when the lid is closed, the hole gets covered. Place the cotton squares inside the container and close the lid, bit do not cover the hole. This is where the reside being burnt will escape. Place the container in a small fire. Watch the container. There will be smoke coming out of the small vent hole. 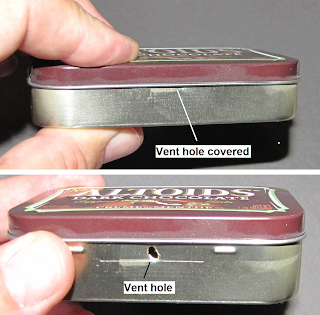 When the smoke stops coming out, remove the container and close the lid all the way down covering the vent hole. Allow the container to cool and then check the cloth. If the top pile of the cloth is still brownish, instead of black, turn the material over and place it back on the fire as you did before. You will not have to leave as long. Remove the container, allow to cool, and then give it a test with your flint and steel. The Char cloth takes a spark real easy. Watch the video and practice the technique until you can catch a spark in less than a minute. The stone material can be found in river beds and quarries or on the side of roadways. The stone should have a smooth glassy texture and appearance. Test it with your steel and see if it will throw a good spark. If it does, take it with you. You can split off or Knapp small chunks to keep in your kit. The chunks need to have sharp edges for striking against. Make sure you keep your Char cloth air tight. Moisture will ruin the whole batch. This technique of fire starting does not work very well in high humidity. 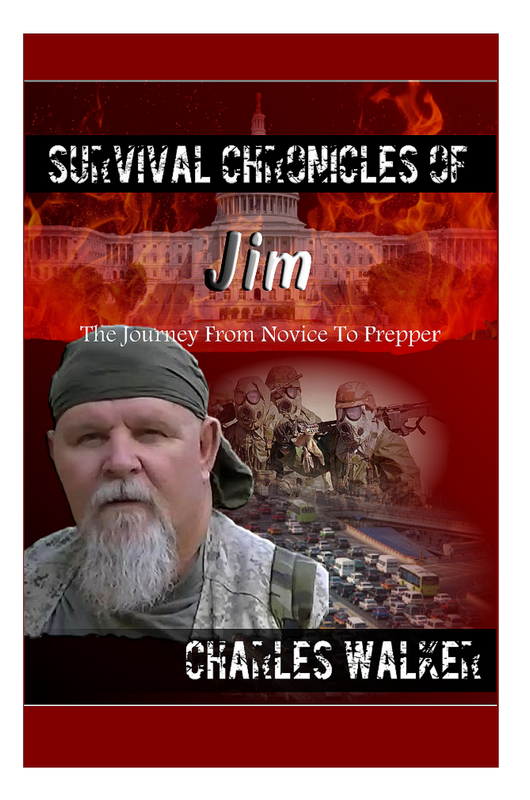 So, it is one more reason to learn how to start a survival fire in more than one way. Once mastered, this technique will be one more skill set in order to survive in the wilderness.